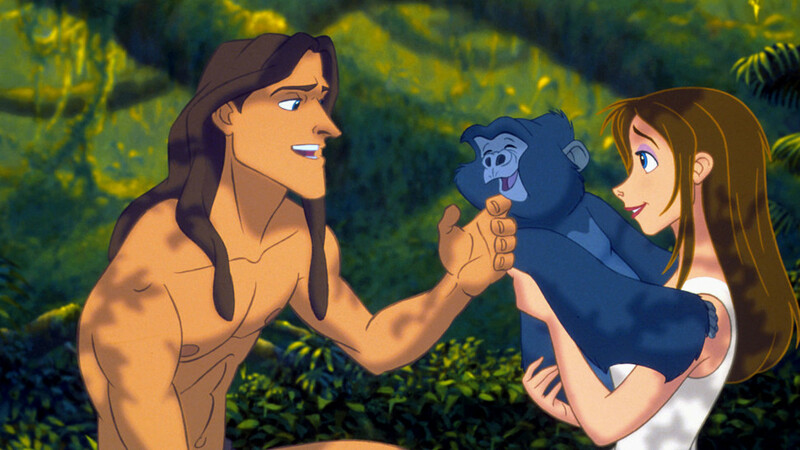 Tarzan is back in fine form in this Disney animated epic based on the classic Edgar Rice Burroughs novel. 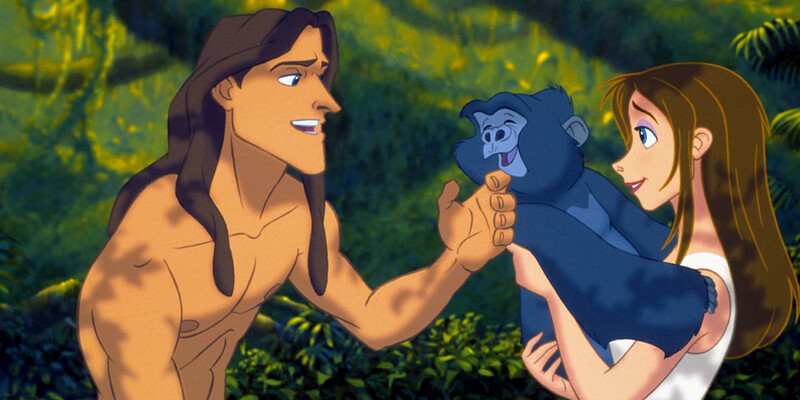 Raised by apes after his parents are killed, Tarzan grows up with the jungle as his playground. 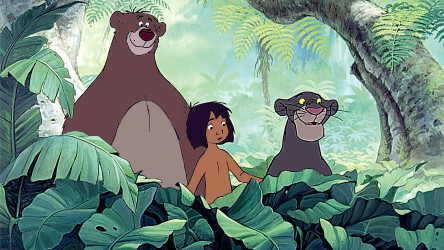 When he rescues Jane Porter, who is on an expedition, he realises he's not a gorilla after all and must decide whether he wants to be with Jane, whom he has fallen for, or stay with the only family he's ever known. 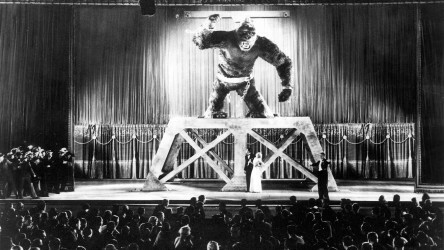 1933 monster movie about a giant ape which remains an unparalleled horror-fantasy. 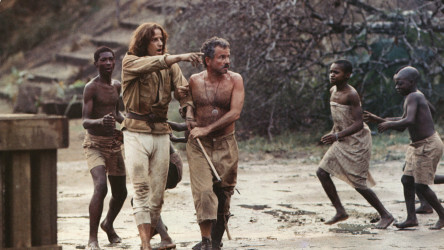 An upper-class American woman travelling through the jungle meets George, a dim but sweet-natured Tarzan-like chap in this likeable comedy.